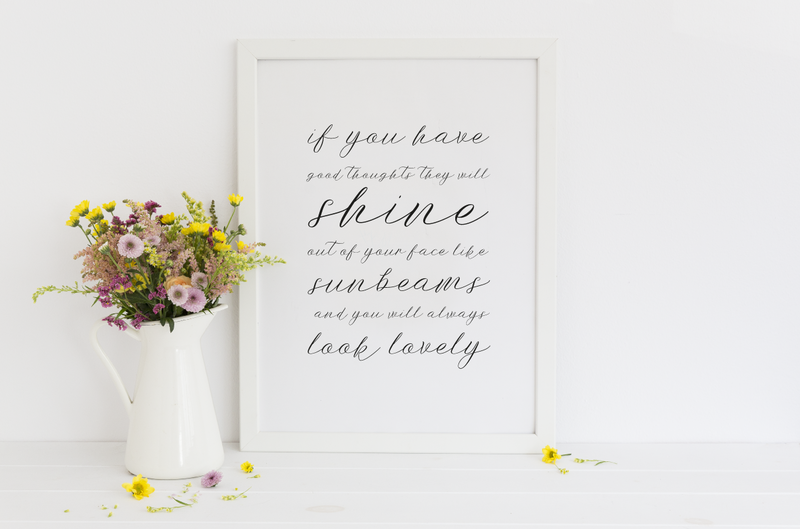 Positive psychology, the study of happiness and fulfilment, is now a rapidly growing field offering us practical insights into the art and science of boosting positive emotions. Research shows we’re not very skilled at predicting what leads to joy and contentment, the two pillars of happiness. Psychologists refer to this as our “poor affective forecasting” skills. 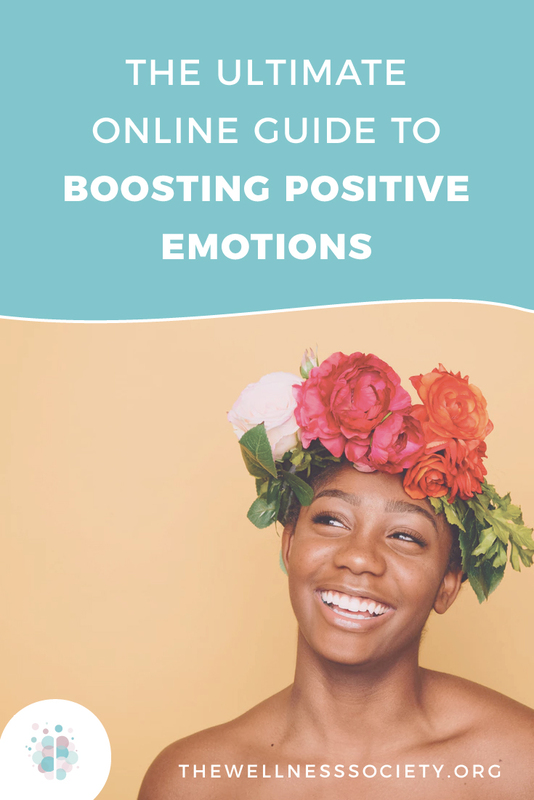 If you’ve been experiencing low mood for a long time, boosting positive emotions can feel difficult at first. Don’t worry—with time and effort, it gets easier. Every time we elicit a positive emotion such as gratitude, hope or compassion, we build a tiny bit of neural structure in our brain. Doing this repeatedly gradually rewires our brain so that it becomes easier over time. Eventually, it can completely transform the way we feel and act. "The key to being happier is to pay more attention to what makes you happy and less attention to what does not." 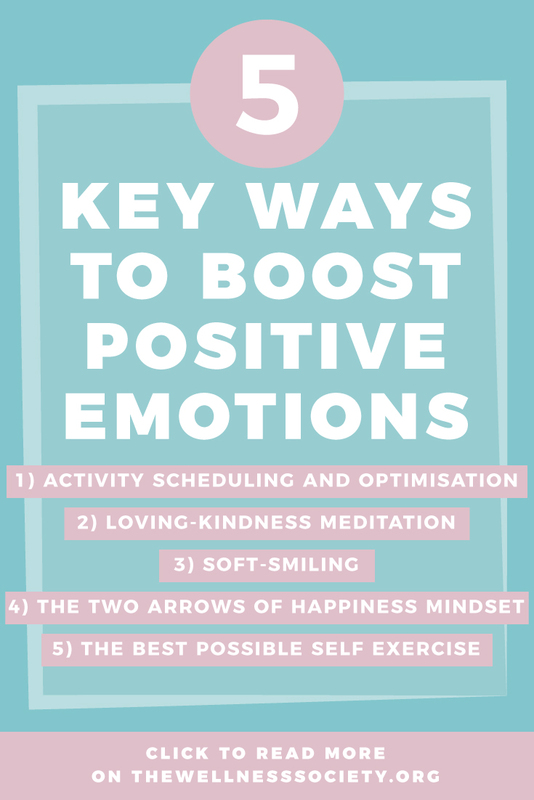 Boosting positive emotions can be described as a keystone habit—a habit that positively affects several areas of your life at once. 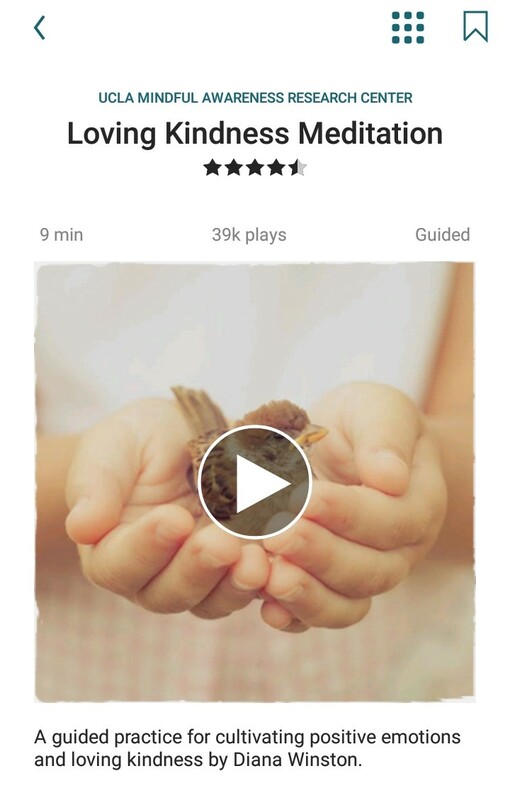 “Join millions learning to meditate on Insight Timer to help calm the mind, reduce anxiety, manage stress, sleep deeply and improve happiness. Guided meditations and talks led by the world’s top mindfulness experts, neuroscientists, psychologists and meditation teachers from Stanford, Harvard, Dartmouth and the University of Oxford. Music tracks from world-renowned artists. With 10+ new free guided meditations added daily, more meditation is practiced on Insight Timer than anywhere else. Great for both beginners and experienced practitioners. According to World Health Organization, 350 million people worldwide currently suffer from depression are you one of them? Most of us are visited by that dreaded black dog at least once in our lives, and overcoming this illness is undoubtedly one of life s most painful struggles sometimes one that feels impossible. 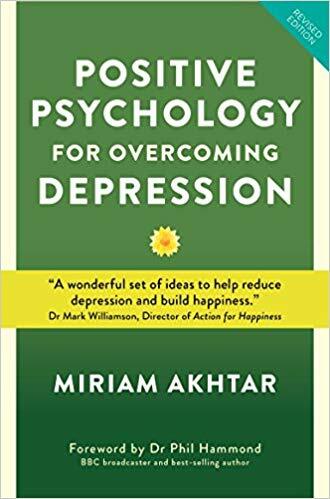 Expert positive psychologist Miriam Akhtar has been in your shoes but now has over 10 years experience helping people shake away their demons and enhance their own well-being, accompanied by the latest neuroscience findings to ground her mission in clear and powerful science. 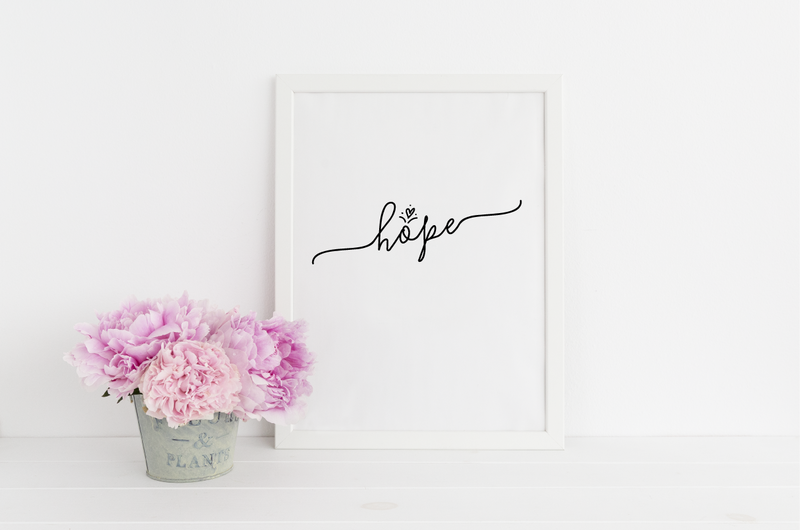 You are not alone, and Miriam Akhtar is here to guide you through a diverse range of scientifically proven strategies such as practicing gratitude, savouring positive experiences, learning optimism and appreciating your own strengths that can also help prevent future slips into depression. Take back control of your own well-being and see how Positive Psychology for Overcoming Depression can revolutionise your recovery, instilling confidence, strength and optimism into your every step. Recent scientific breakthroughs have revealed that what we think and feel changes the brain. 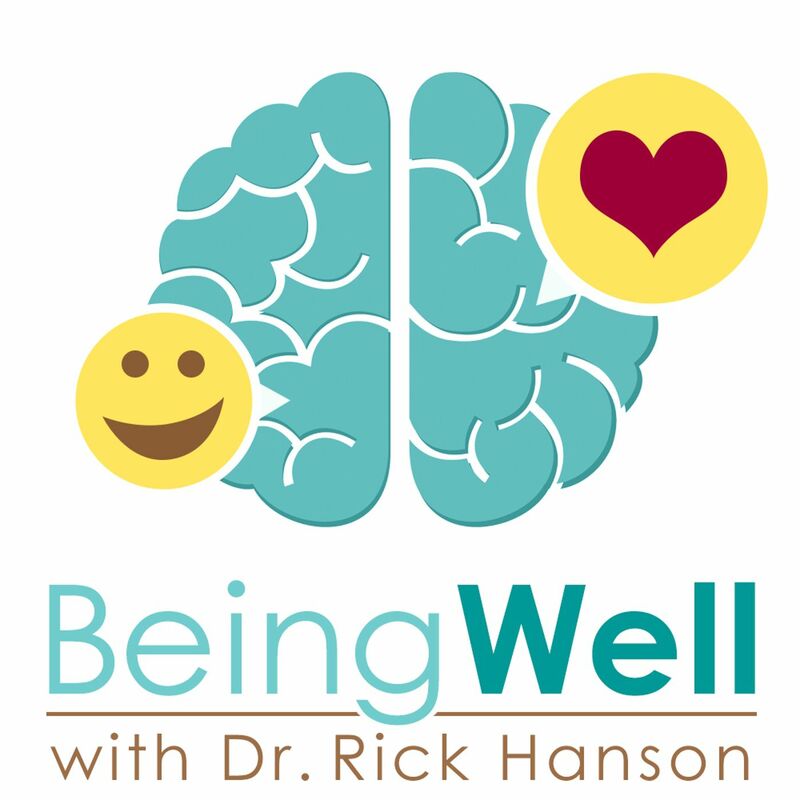 Dr Rick Hanson’s Hardwiring Happiness is the first book to show how to transform the simple positive experiences of daily life into neural structures that promote lasting health, contentment, love and inner peace. To keep our ancestors alive, our brain evolved a ‘negativity bias’, which lets positive experiences flow through it like water through a sieve. Yet positive experiences are the building blocks needed for health, happiness and fulfilling relationships. 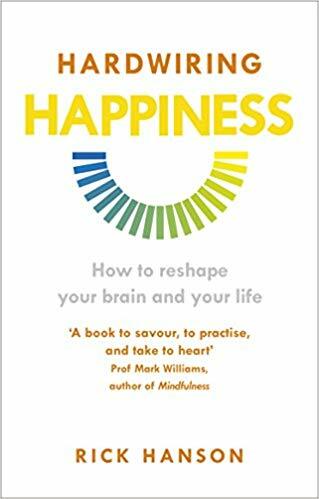 Drawing on neuroscience and the contemplative traditions, Hardwiring Happiness shows how to overcome that negativity bias and get those good experiences into the brain where it can use them, providing the tools we need to heal old wounds, develop our inner resources and, ultimately, transform our lives. Most people want to be successful in life. And of course, everyone wants to be happy. When it comes to the pursuit of success and happiness, most people assume the same formula: if you work hard, you will become successful, and once you become successful, then you'll be happy. The only problem is that a decade of cutting-edge research in the field of positive psychology has proven that this formula is backwards. Success does not beget happiness. 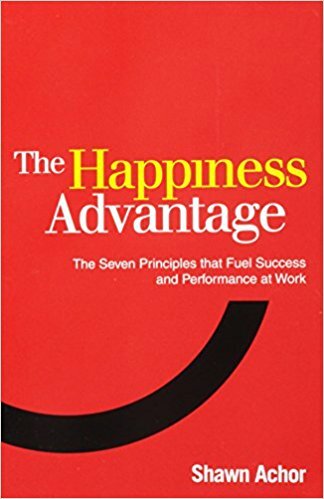 Based on the largest study ever conducted on happiness and human potential (a survey conducted by the author of more than 1,600 students), Harvard lecturer Shawn Achor shares seven core principles of positive psychology that each one of us can use to improve our performance, grow our careers, and gain a competitive edge at work. He reveals how happiness actually fuels success and performance, not the other way around. Why? 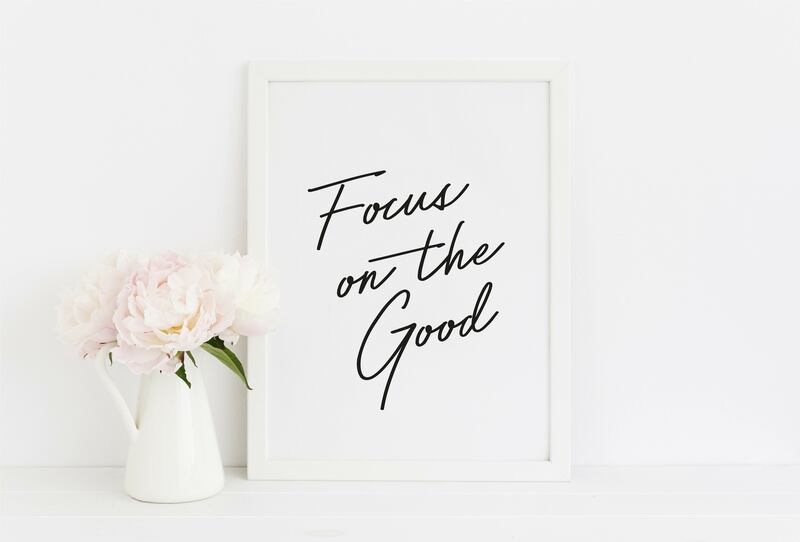 Because when we are happier and more positive we are more engaged, creative, resilient to stress, and productive. The Happiness Advantage will appeal to anyone who wants practical advice on how to become happier and also more successful..
How can we make it easier to be happy? Using the latest cutting-edge research, Professor Paul Dolan reveals that wellbeing isn't about how we think - it's about what we do. 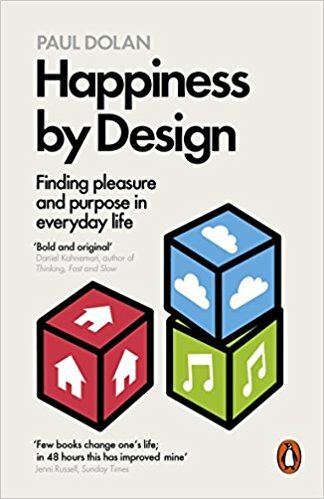 By making deliberate choices that bring us both pleasure and meaning, we can redesign our lives for maximum happiness - without thinking too hard about it. 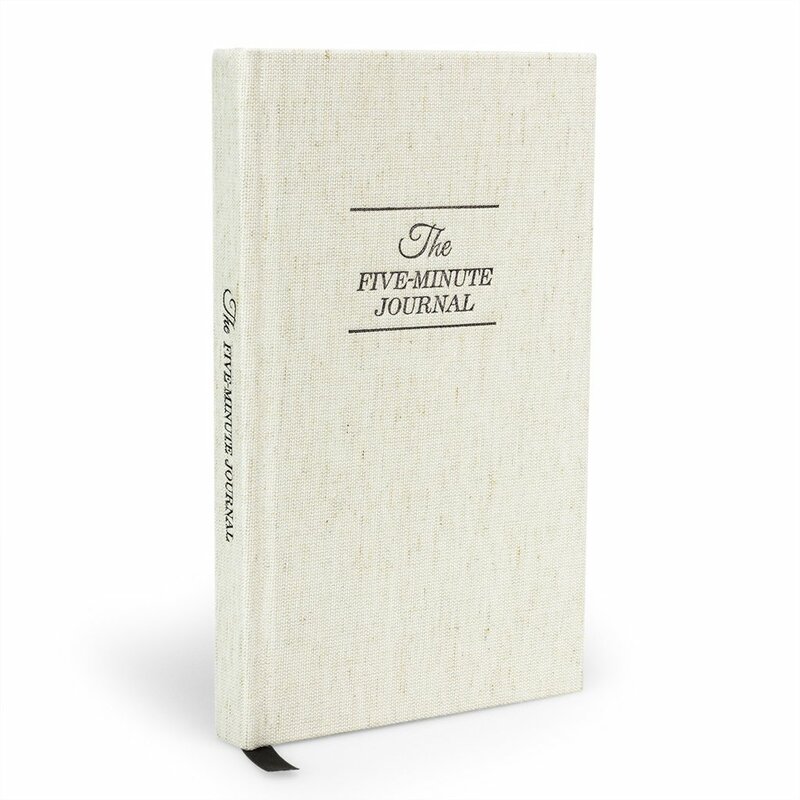 The Simplest Way to Start Your Day Happy: using the science of positive psychology to improve happiness, The Five Minute Journal focuses your attention on the good in your life. Improve your mental well-being and feel better every day. Complain Less, Appreciate More: The Five Minute Journal helps you cultivate gratitude. It changes how you feel, alters the actions you take, and therefore the results you will create...negativity be gone! Finally Keep a Journal: with a simple structured format that takes just 5 minutes, The Five Minute Journal is simple, quick, and effective. Whatever your excuse for not keeping a journal is, this journal will eliminate them. Diaro is a multi-platform diary app, designed to record your activities, daily events, appointments, experiences, thoughts, secrets and ideas throughout the day and sync data across all your devices. It helps you organize your daily diary / journal entries or notes from the past in the easiest way. Powerful search is available to help you find diary entries by any keyword in the title or text and filter results by date, folder, tags or location. Preserve your special memories, store personal moments & memories or keep track of your life with help of Diaro. Diaro can easily be used as a classic diary, travel journal, mood tracker, simple note editor, business planner, daily expense tracker or even as diet journal. 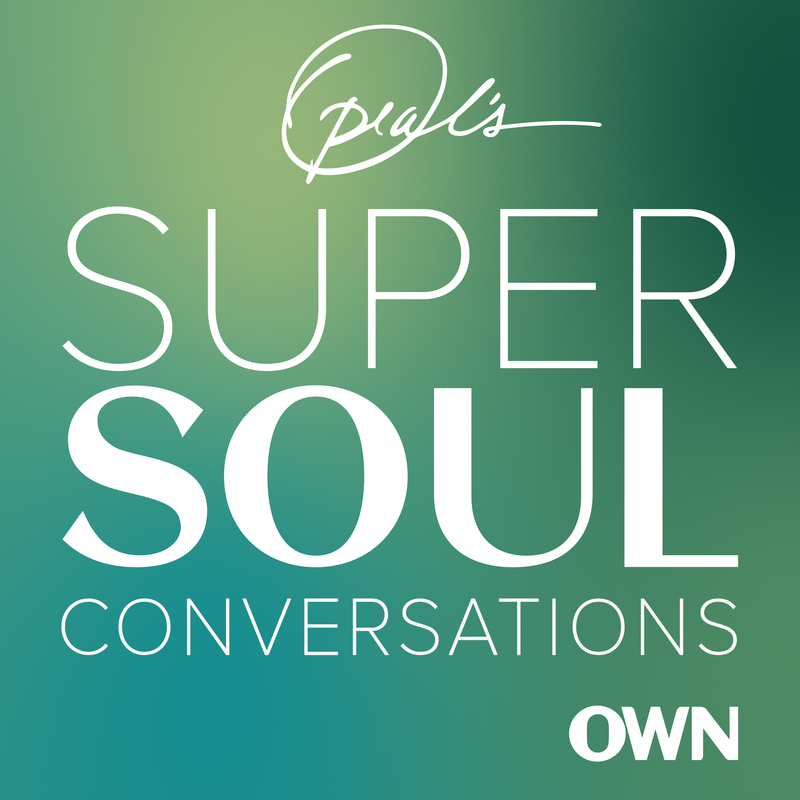 Learn how to increase our everyday happiness, build inner strengths, and get the most out of life. 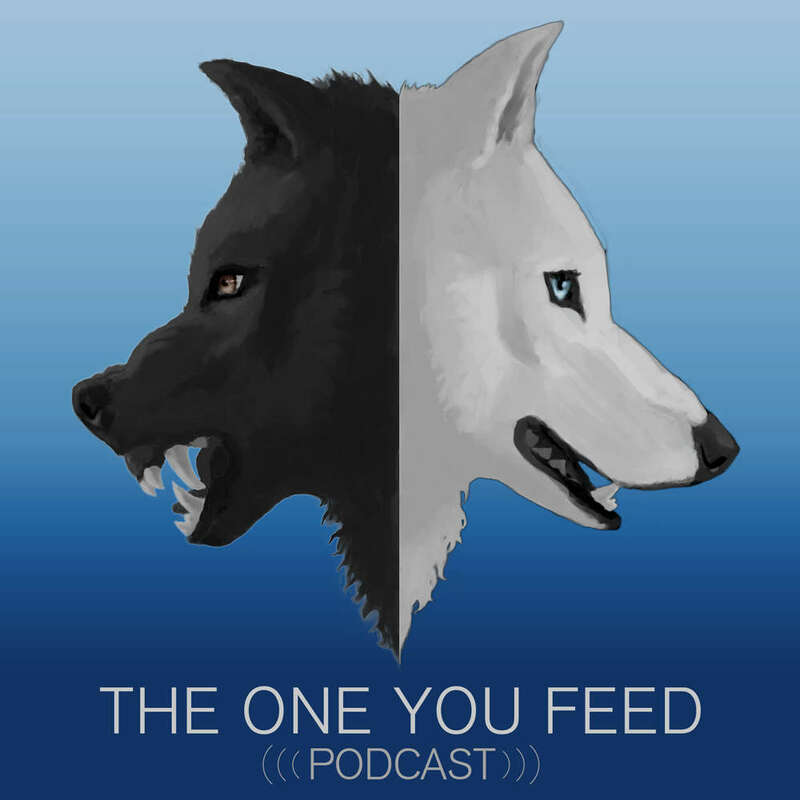 Open minded discussions of habits, meditation, wisdom, depression, anxiety, happiness, psychology, philosophy, and motivation.